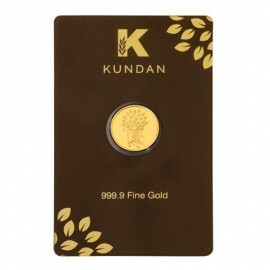 By buying this product you can collect up to र 50.00 with our loyalty program. Your cart will total र 50.00 that can be converted into a voucher. 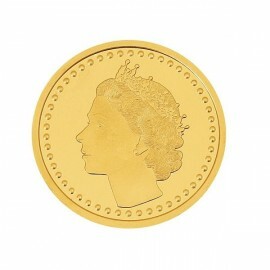 The commemorative Sovereign is the flagship coin of The Royal Mint, recognised globally as a commemorative coin of the utmost craftsmanship and accuracy. 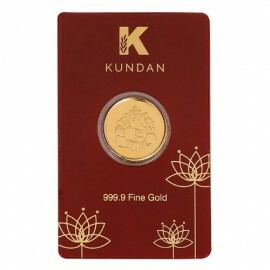 Its weight is faithfully specified to five decimal places, its gold purity assured by the same strictly independent quality control process for over 750 years. As a result, the Sovereign is rightly regarded as one of the world's greatest commemorative coins, a lasting symbol of beauty and integrity. 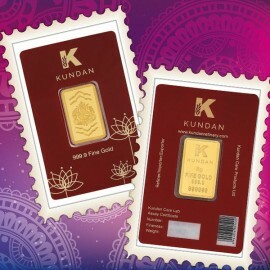 This authentic Royal Mint Sovereign is manufactured under licence by MMTC-PAMP India. At Rojko-Meo Industrial Estate, District Mewat, Haryana India. Buy this product from MMTC PAMP at Best Price and get it delivered at your doorstep anywhere in India.